Brian and Jordan delve into the details of Brian’s newest startup, audienceops.com, a content marketing operation designed to help businesses grow their audience. In this episode, Brian describes the process that led him to decide to begin the business to business service and his launch plan for doing so. The idea behind Audience Ops, which includes using audience research and customer research to build an customer base that involves trust. Developing a model that has recurring revenue. 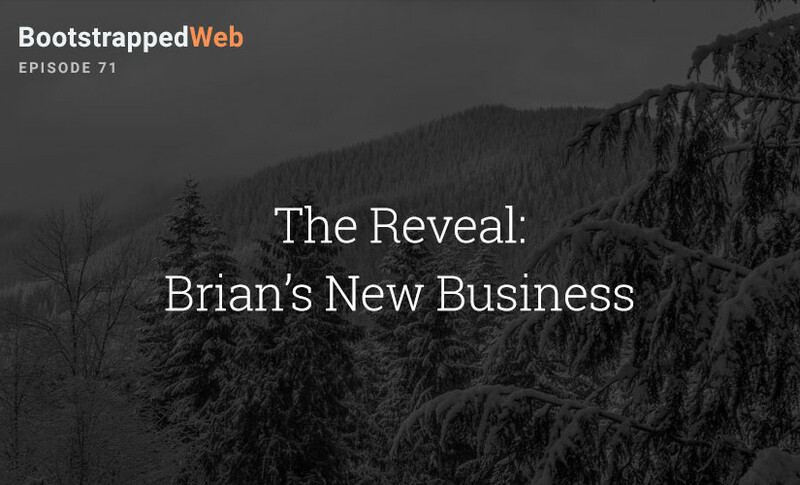 Brian provides insight on his launch plan, from laying the early groundwork, to presenting his website to those that could give feedback, to developing and receiving leads. Brian is passionate about teaching and explains how that figures into his plans for AudienceOps. Also check out Brian’s blog post today, which covers more detail about the mission and launch plan for Audience Ops. Today’s episode was sponsored by PodcastMotor. Craig Hewitt’s concierge podcast editing service which does all the heavy lifting from the first step of setting up your show to publishing them on all major podcast networks. 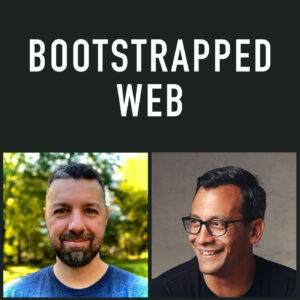 Mention Bootstrapped Web when you sign up at podcastmotor.com and receive two fully-edited free episodes of your podcast! Thanks very much David. Let us know what else you want to hear about! Do you plan on selling Restaurant Engine / Hotel Propeller or winding them down?